What is a Massachusetts Living Will? Massachusetts Living Will: What Is It? A Massachusetts living will is a fundamental aspect of estate planning. 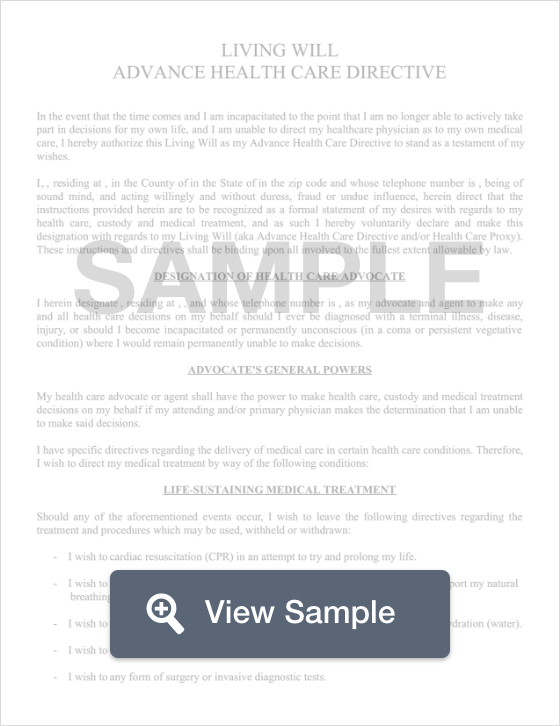 This document explains your wishes in regards to medical treatment. A Massachusetts living will is used to appoint an agent to make decisions about your care if you are unable to do it because you are incapacitated. In addition, a Massachusetts living will must be signed by two witnesses. Massachusetts has no law that provides instructions on the creation, revocation, or honoring a living will or advance directive. To continue your estate planning, create a Massachusetts last will and testament.